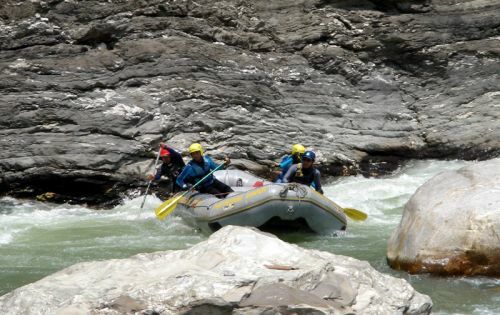 The Kali Gandaki begins its journey high on the Tibetan plateau in the kingdom of Mustang. 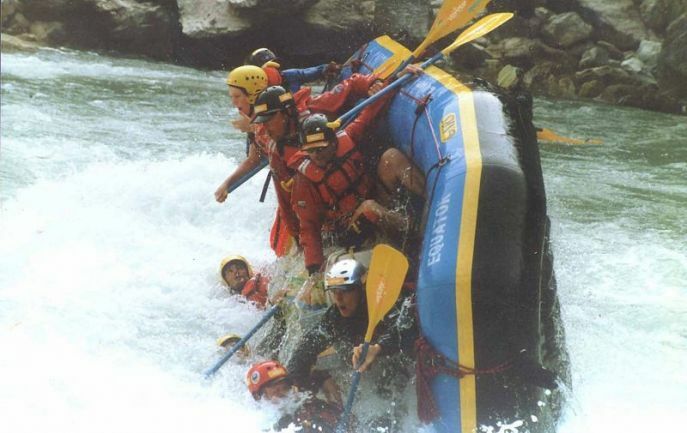 Plunging down through the Himalayas, the river carves the deepest gorge in the world between Dhaulagiri and Annapurna, both 8000m peaks. 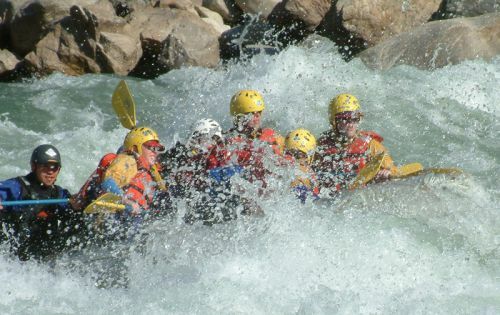 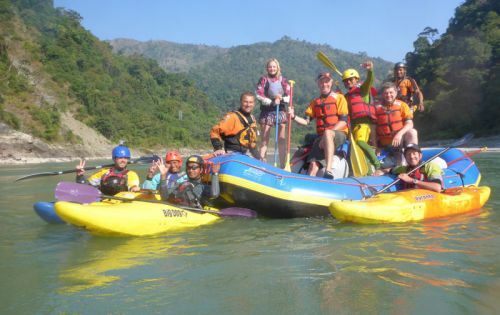 When not negotiating the multitude of big volume rapids, time on the river can be spent enjoying the backdrop of the Annapurna ranges and cascading waterfalls. 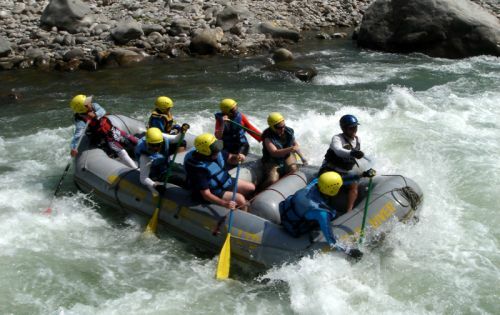 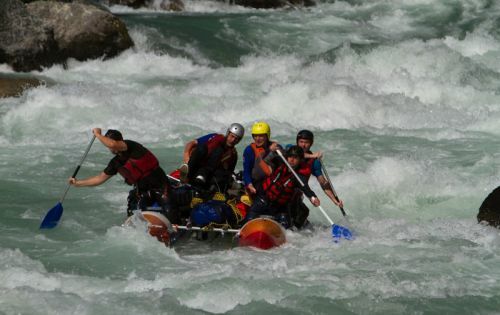 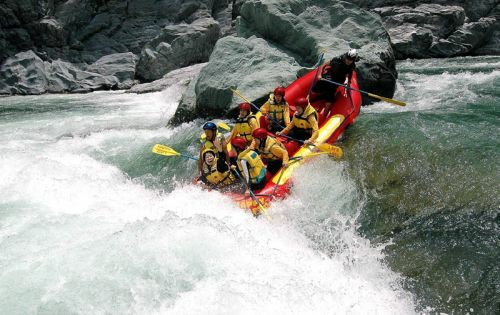 Both experienced and novice rafters will love this short trip which is ideal for those who wish to visit Pokhara.